(6 programs on 2 DVDs) Interviews with survivors, rabbis, a former U.S. Ambassador, and a modern spy reporting on neo-Nazis emphasize the current importance of history’s most tragic event. 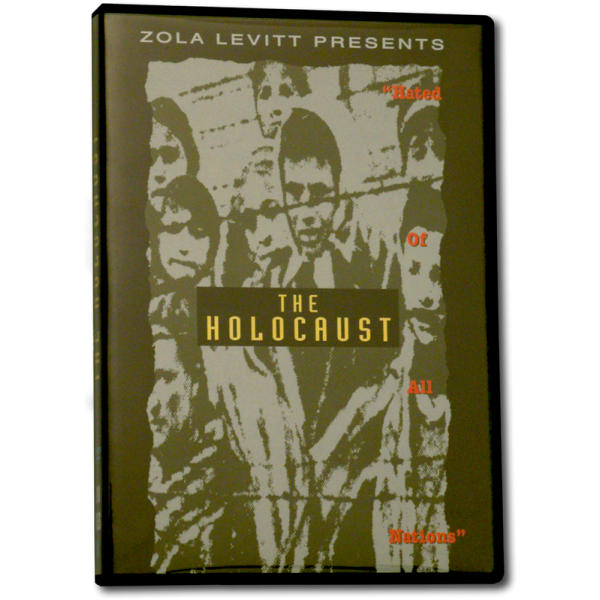 Includes interviews with two Holocaust survivors, Dr. Eric Kulka and Efraim Zuroff. Dr. Tom McCall also interviews the head of research at the Israeli Museum of the Holocaust and the director of the Jerusalem Simon Wiesenthal Center. Includes interviews with Rabbi Stan Eisenberg in Fort Worth and Rabbi David Rosen in Jerusalem. Two Rabbis in different hemispheres share a common concern for anti-Semitism.